1st Gen MC - Sudden Death Tiebreaker for 1st place! 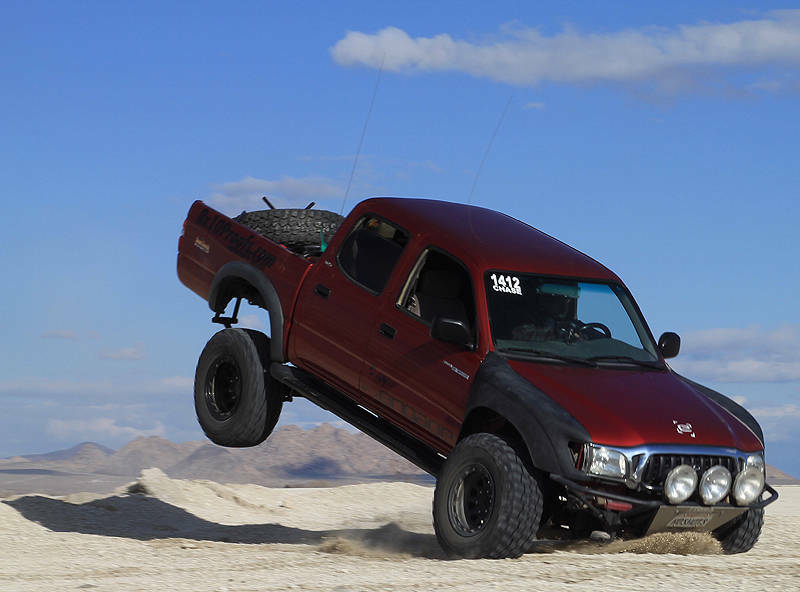 Discussion in '1st Gen. Tacomas (1995-2004)' started by JDMcompliant, Sep 20, 2010. Poll closed Sep 21, 2010.
but I like both of em..
geez louis - we can't have another tie in here! this is at a dead heat. haha. Tied again. Sudden sudden death. I'm actually SHOCKED that Mikes loosing with as many Engage fans there are on here. one actually has pics of him using his truck where there isn't any pavement. to me. one is being shown to have more capability. no-brainer for me. mike's all the way.